Most dermatologists agree the first step in a skincare regimen starts with a good cleanser that not only removes makeup, but also removes debris from the skin. Inter Cosmetiques is ready to be your private label cleanser manufacturer, with both existing formulations and full research & development services. The second most important role of a cleanser is to ready the skin to absorb the active ingredients of other skincare products. Cleaning out the skin’s pores allows the moisturizer to better penetrate into the skin for maximum effectiveness. This is an explanation to the results of those surveys conducted, which show that gentle skincare products account for more than $200 million in annual sales, with most sales coming from facial cleansers and moisturizers. Tailoring efficient cleansers in accordance to different skin types. Soap free cleansers with neutral pH. Amino acid and protein based sulfate free system cleansers. PEG free Emulsion/solution based cleanser. 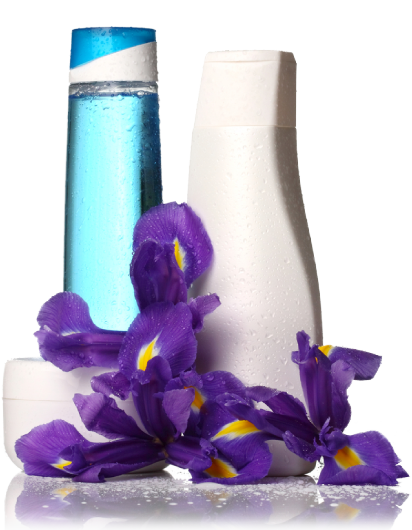 These are some of the trends used in Inter Cosmetiques’ custom formulations of skin cleansers.